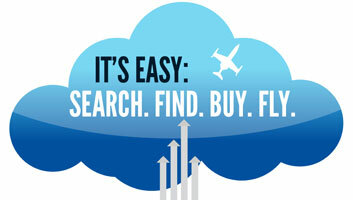 Purchasing an aircraft for most entities and individuals will require financing. For most, financing is a necessity - The difference of a quarter point can significantly increase or decrease the amount of money you will be paying for your aircraft. The financing options may be for your initial purchase, refinancing, engine overhaul or cash out situation. Get your FREE quote TODAY!